Hey Guys! 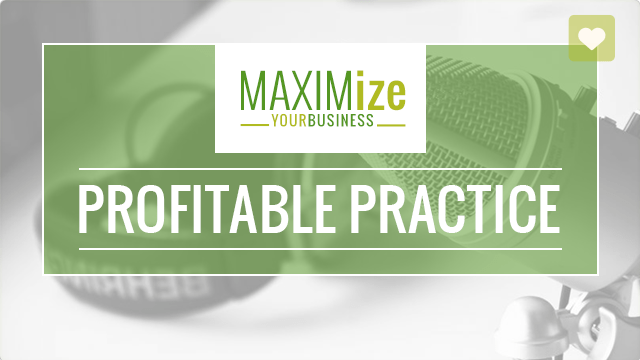 Welcome to another episode of the Profitable Practice Podcast. Thank you so much for continuing to download, continuing to listen in, continuing to respond to me and letting me know how you guys are loving the podcast and what you’re learning from it, and how it’s impacting your lives. I just wanna say thank you all so much, and I’m gonna be recording another show after this one, all on everything that I learned from the event that I just got back from in California it was Costa Mesa it was right near Laguna beach and this is what my next level mastermind people. So be watching out for that show coming up next time, but today what I wanted to do was to take a piece of what I learn, and that was the power of video when it comes to marketing your business, and how to use Facebook Live in your business, how to use Instagram and Insta Stories in your business. So, I thought no other person would be better to have this conversation with than Melissa Leithwood, who has been helping healthcare practitioners naturopaths and the like to really step out of their boundaries and start using social media platforms to start growing their business, now she’s getting into the essential oil platform which we will have a link to her Facebook group and to a free download about that “How To Use Essential Oils In Your Business” in the show notes. 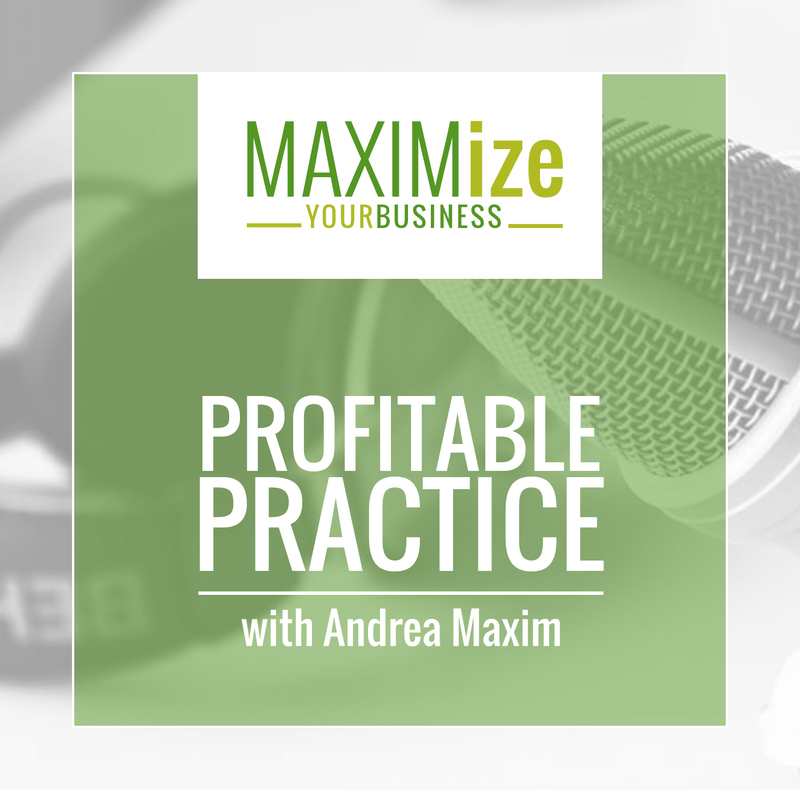 But I really wanted to ask her a few questions about how to leverage video especially Facebook Live and Insta Stories in your business so you can start to grow your following and show people how authentic and wonderful you are and get more people into your practice. When it comes to video, exactly how do we use it to grow our Business? How do you start using Facebook Live videos in your business to really get the momentum going? What would you recommend a good frequency of doing a Facebook live video? How can we start using Instagram Stories/Live to leverage our business?